We all know from sad experience that even if an innerspring mattress seems perfectly fine when you buy it new, however after a while the springs wear out and you’re left with a creaky, uncomfortable, sad excuse for a bed. Nanotechnology is here to save the day. Many people have never even heard of this cutting-edge science, but it’s quite simple: nanotechnology studies and modifies elements at the particle level, so it can be applied to almost anything you can imagine. 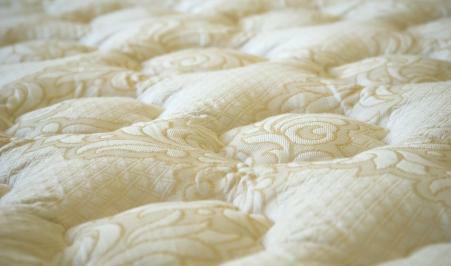 And when you apply it to mattresses, you get an extremely pleasant result. Scientists at the University of Florida and the Rensselaer Polytechnic Institute have developed a mattress built on flexible nano-engineered carbon microtubes. In form and appearance this material will basically resemble foam.